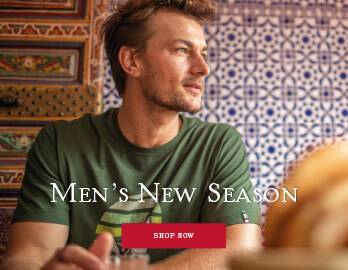 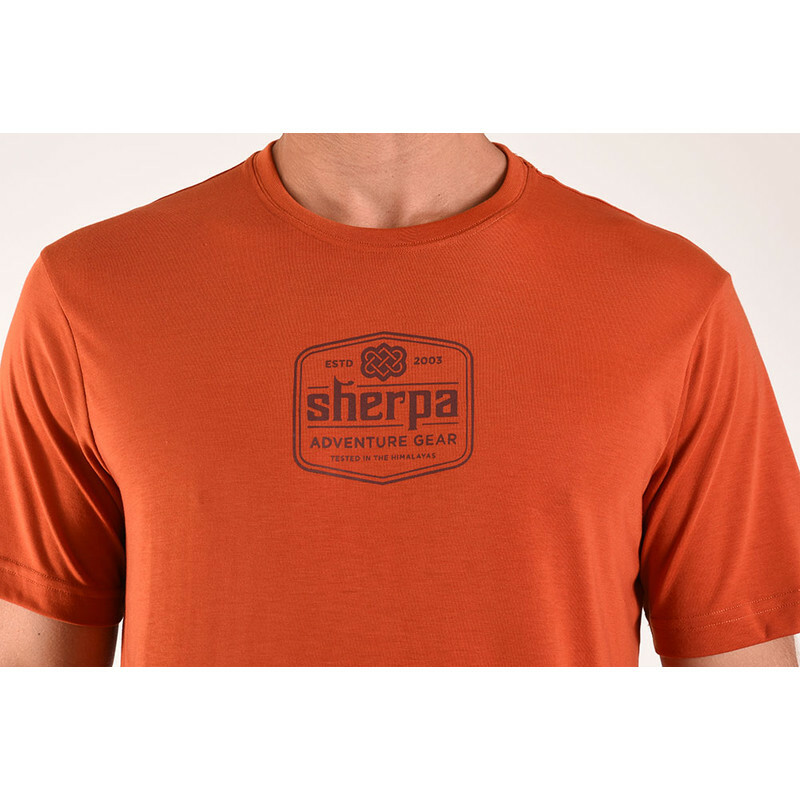 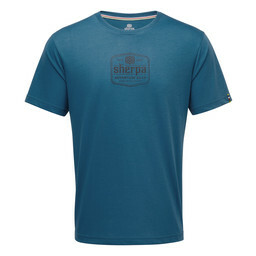 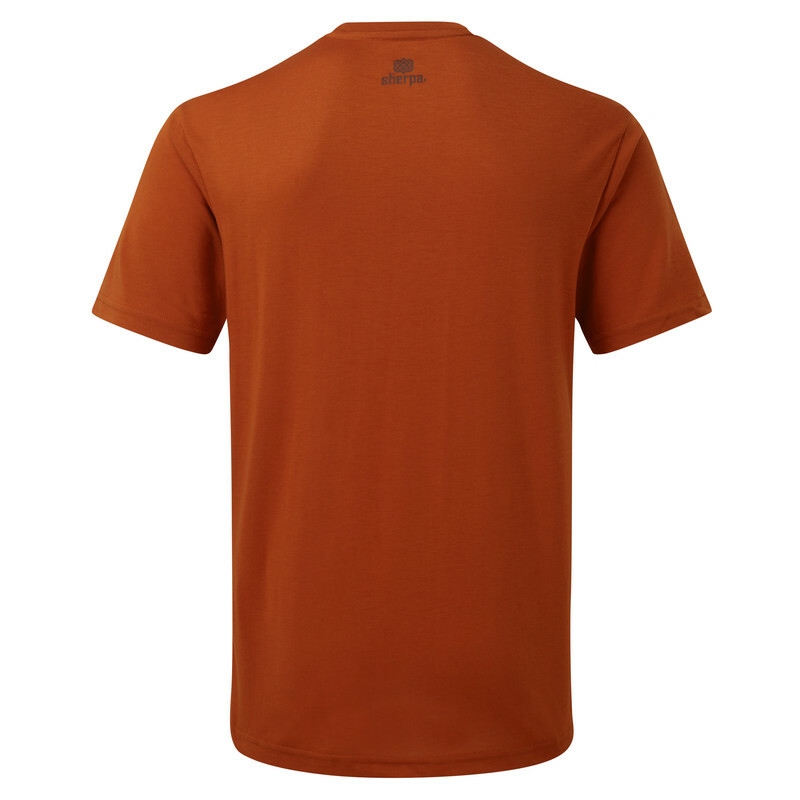 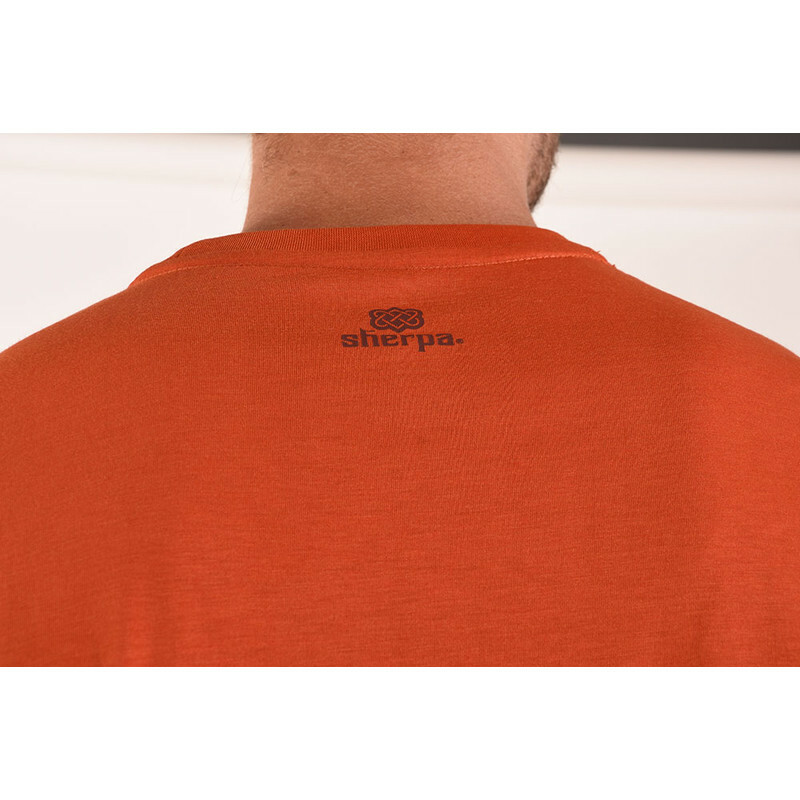 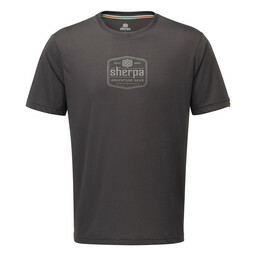 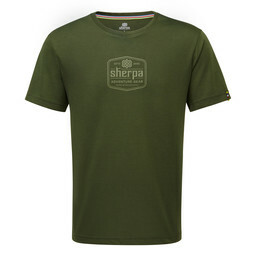 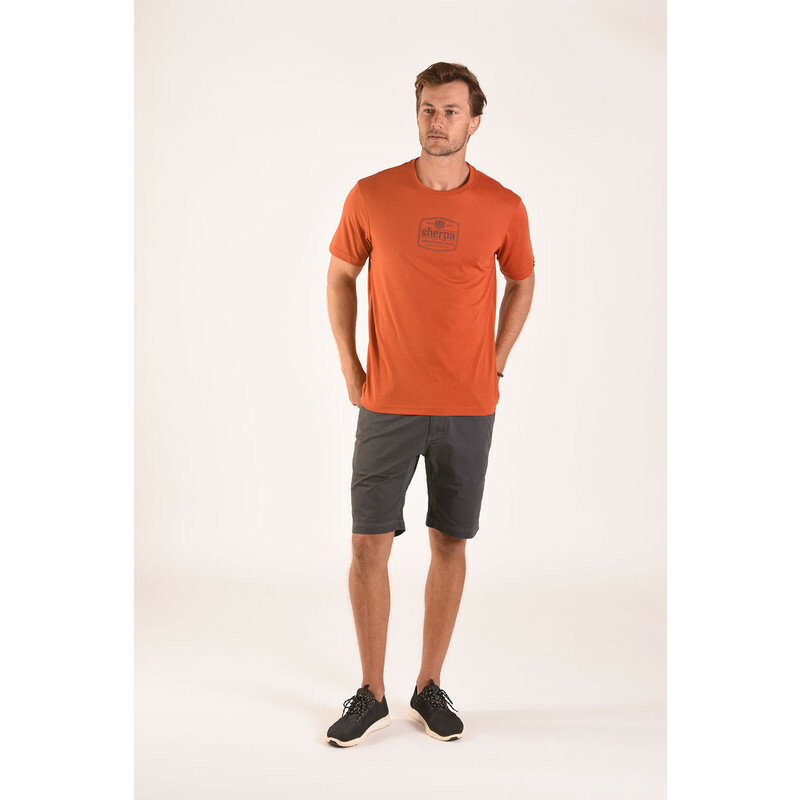 The Tashi Tee features a technical drirelease® fabric ensuring that have the tools to perform to your best. 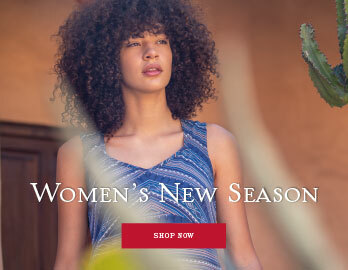 Featuring a cotton like material, with moisture-wicking, odour-neutralising capacity ensuring you stay dry on your most challenging adventure. 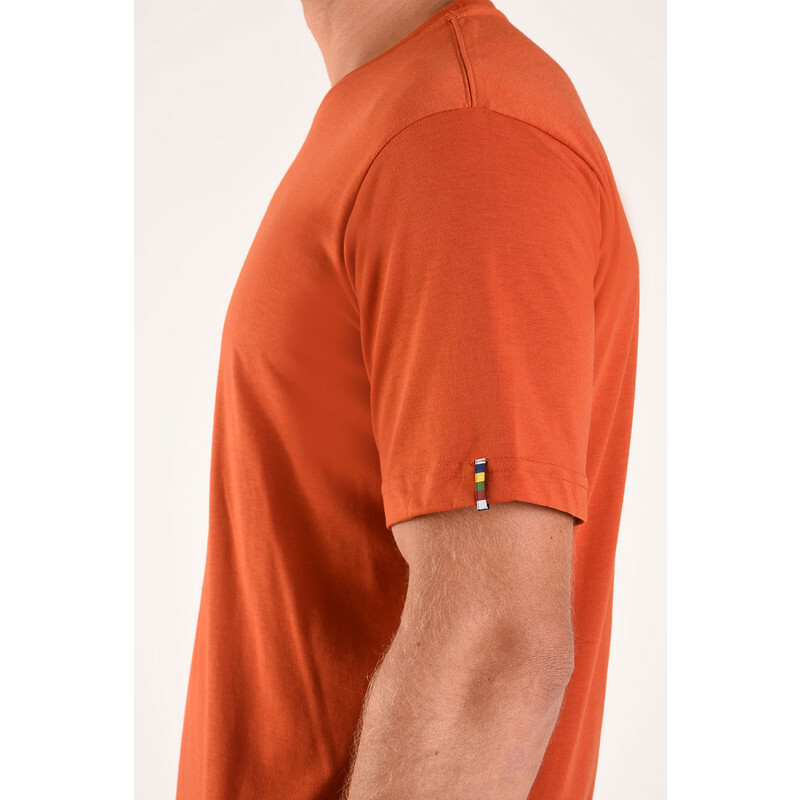 The Teej Orange adds a pop of bright colour to your travel wardrobe this season.